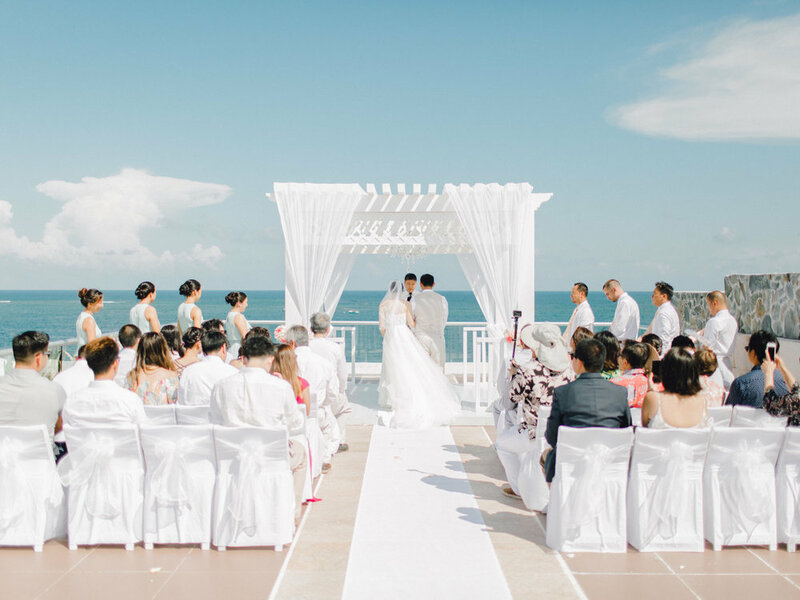 Surrounded by their closest friends and family, Julene and Calvin said their vows on a rooftop overlooking the Caribbean Sea. 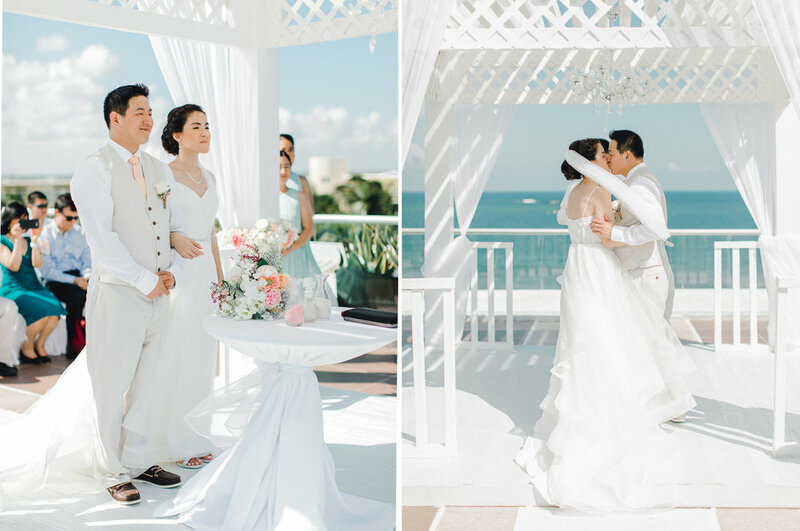 They followed up their ceremony with a dance party right on the beach! 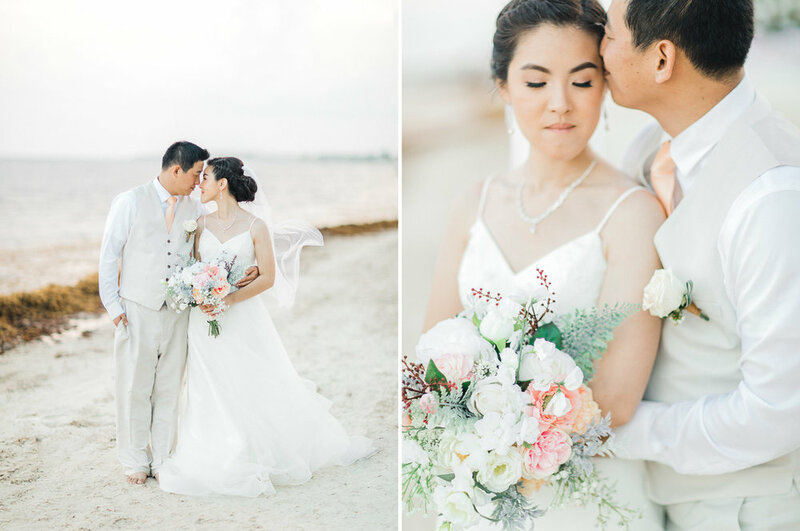 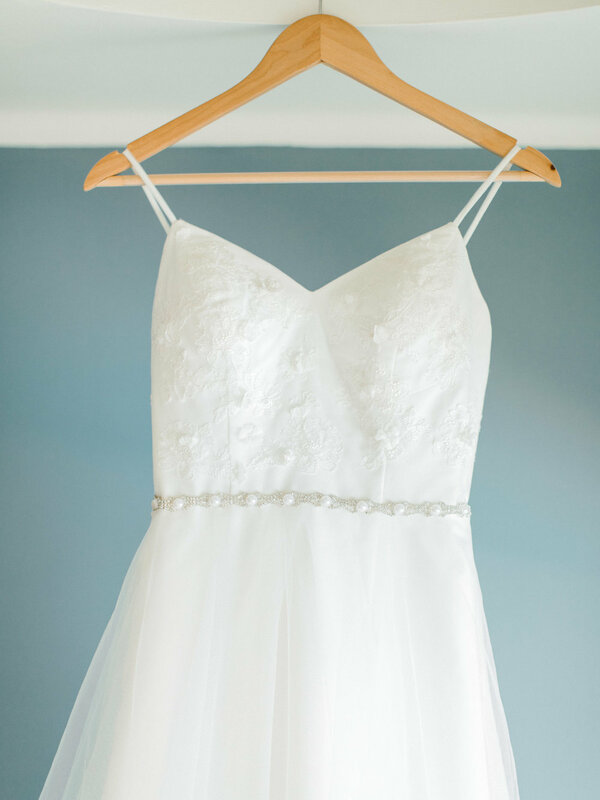 I'm eager to share more from this magical day, but for now here are a few favorites!